On September 15, 2015, Dominion Resources asked the U.S. Army Corps of Engineers to cover its proposed Atlantic Coast Pipeline (ACP) project under a “Nationwide Permit” that is insufficient to protect water quality in Virginia and West Virginia and cannot ensure that Clean Water Act (CWA) mandates will be met. In its application Dominion attempts to get a “rubber stamp” approval from the Corps and, thereafter, to largely “self-regulate” itself in regard to federally-administered Clean Water Act protections. Such a proposal is entirely inappropriate and the undersigned organizations call on the Corps to reject this approach. Twenty-nine concerned groups, representing thousands of individuals and businesses, insist that these public servants, who are obligated to protect our communities and resources, meet their obligations fully. The application Dominion filed on September 15 is intended to provide information to the Corps of Engineers about proposals that may discharge “dredge and fill” materials to water bodies. 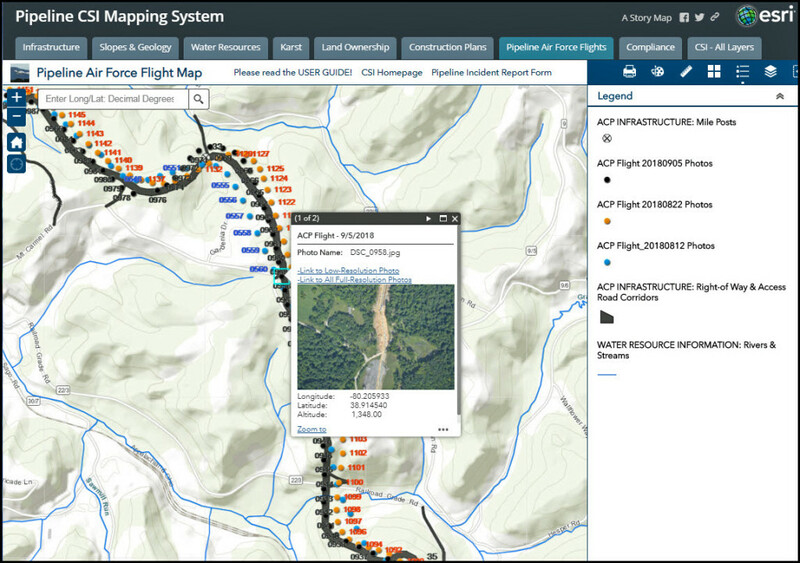 The Corps may require an individual permit for stream impacts caused by construction of he Atlantic Coast Pipeline, through a process in which the regulators perform detailed and extensive analyses of the specific stream crossings and other pollution sources and, if they grant approval, to mandate site-specific controls that are suited to the unique landscapes to be affected. Importantly, this individual permitting process allows the public to have a role in decisions affecting their resources, with public notices, hearings, and the chance to comment to the Corps. All of the groups listed below insist that this process must be followed for the ACP. 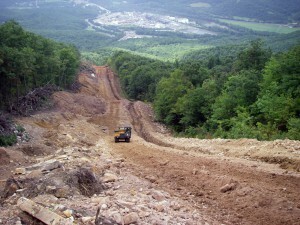 Dominion has asked to short-circuit this process by asking for a “Nationwide Permit.” This process for approving some projects provides for little or no review by the Corps and “one size fits all” pollution requirements that don’t adequately account for the variety of terrains in which construction will occur, doesn’t address the sensitivity of local resources to disturbances of this kind, or analyze ways in which the proposals will worsen already existing problems. In this case, Dominion maintains that the ACP is eligible for coverage under the Corps’ Nationwide Permit (NWP) 12. This NWP was developed to regulate projects throughout the United States and was approved more than four years ago. Projects approved recently under NWP 12 by the Corps’ Norfolk District, which will review the ACP proposal, contrast sharply with Dominion’s proposal. Many include minor utility construction activities and most cross a single stream or a small number of water bodies. The ACP application lists over 500 sites where 42 or 36 inch pipes will cross waters. 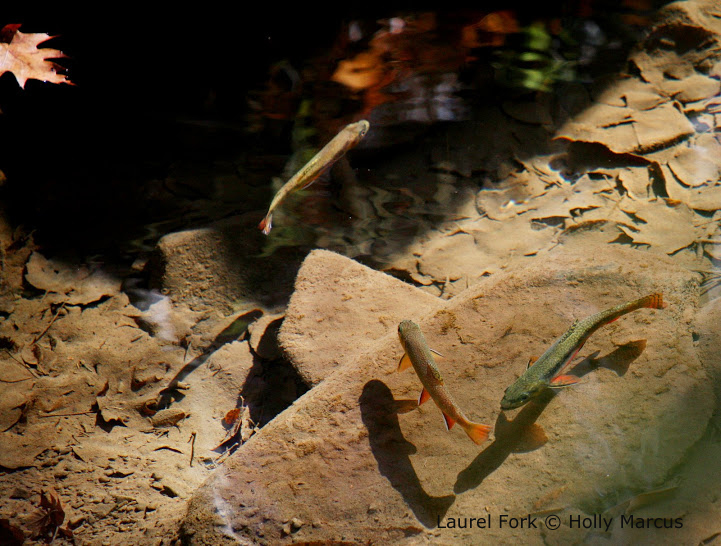 “It is astounding that Dominion would assert that their huge pipeline could be regulated in the same manner as such relatively insignificant projects,” said David Sligh, Conservation Director of Wild Virginia. 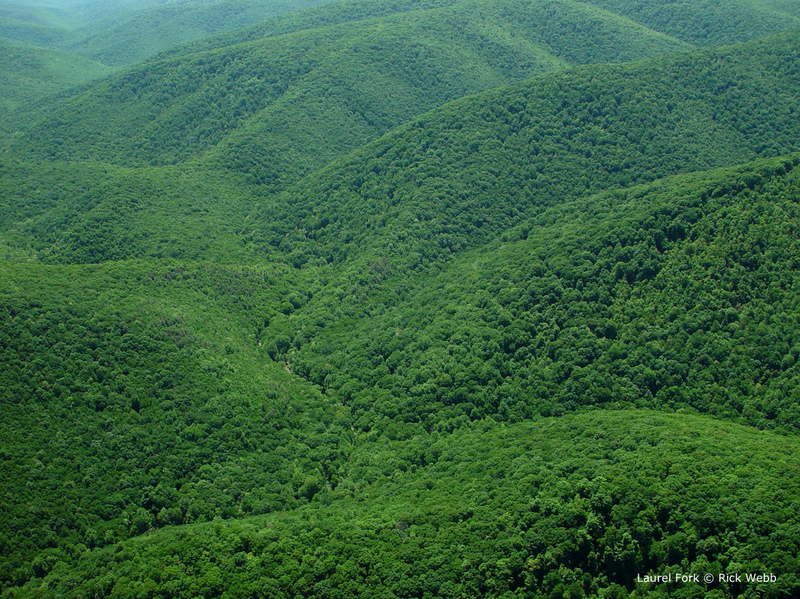 The NWP clearly cannot account for the huge variety of local circumstances found across the pipeline’s route through West Virginia and Virginia. 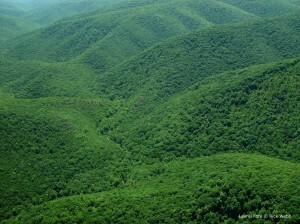 It is inconceivable that building a pipeline through the George Washington and Monongahela National Forests and multiple counties in both West Virginia and Virginia would “have minimal individual and cumulative adverse effects on the aquatic environment,” as the law requires before coverage under NWP 12 can be granted. 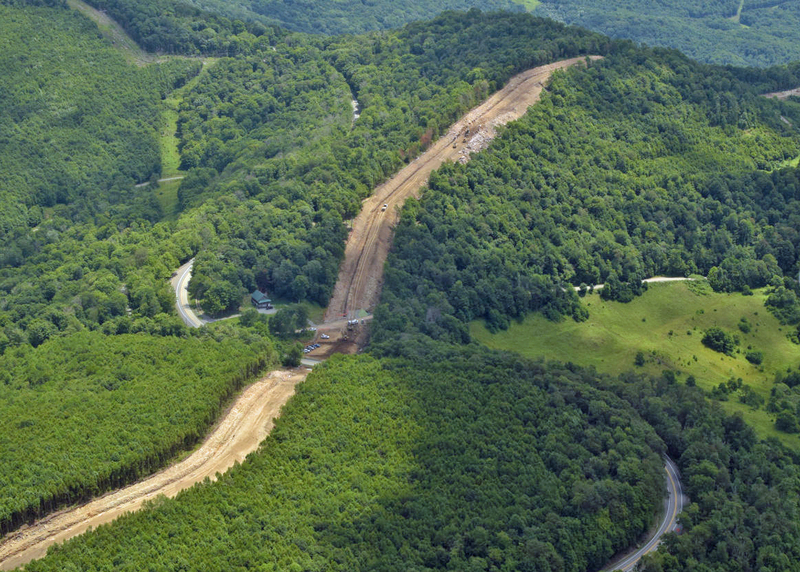 If construction of the pipeline is allowed, miles of huge open trenches may be open at any one time and the kinds of heavy rains and flooding recently experienced in western Virginia will cause extensive erosion and pollution of downstream waters, with catastrophic results. Further, recent news coverage of sinkholes that unexpectedly appeared along Interstate 81 remind us of the hazards of building a pipeline through such sensitive terrain and geology. The Corps of Engineers must reject Dominion’s attempt to avoid full regulatory review and public disclosure. Instead, the Army Corps of Engineers should insist that Dominion follow the state and national rules that have been put in place to protect the unique and valuable natural resources and communities that this proposed project could impact deeply and permanently.